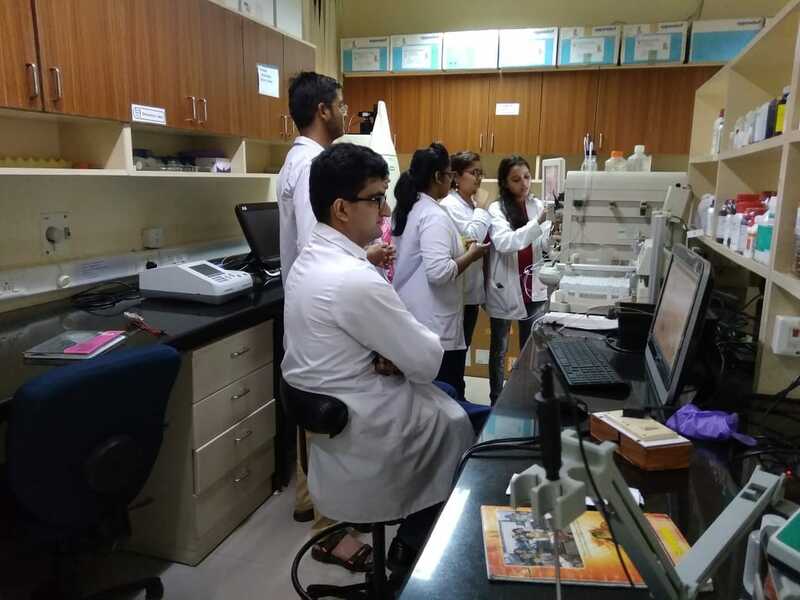 From mentoring to networking, the bio-incubator at SIIC, IIT Kanpur is setting bright biotech ideas on path of sustainable growth, in return helping India get its new crop of changemakers. 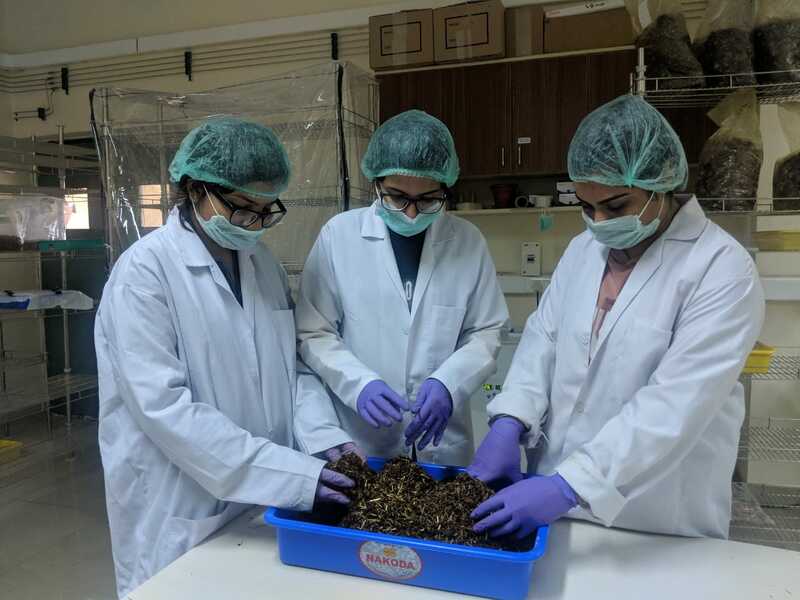 Busy fostering bio-entrepreneurship, the bio-incubator at SIIC, IIT Kanpuris creating and developing new ideas based on individual and institutional needs. In 2020, India will celebrate 20 years of the launch of telemedicine. While the country has seenunprecedented growth of information andcommunication technologies in these two decades, the real change in terms of last mile connectivity and quality medical services could only happen when social entrepreneurs like Partha Chakraborty found common cause in the concept. The IITian and brain behind Arogyam Medisoft Solution Private Limited, Chakraborty has developed a device and remote health monitoring platform that can together, test blood and urine samplesand send test results to a doctor located miles away.The technology is based on chromatography, microfluidics, machine learning, image processing and IoT technologies and can be accessed through tablets, saving on patients’ time, travel and money. Theproduct has now been chosen by IIT Kanpur’s SIDBI Innovation & Incubation Centre (SIIC) for further development. “The incubation at SIIC will help us increase the device’s accuracy and eventuallyboost its reach and depth,” says the inventor. The good news for India is that Arogyam Medisoft is not the only startup at the bustling bio-incubator at IIT Kanpur. One of the seven incubators of SIIC, the bio-incubator has supported more than 50 biotech start-ups on matters related to innovation, incubation, entrepreneurship, technology transfer and commercialisation. An initiative of the Biotechnology Industry Research Assistance Council (BIRAC) of Department of Biotechnology, the centre aims to set these biotech ventureson the path of financial sustainability and profitability. “We have graduated a successful company Curadev working in the domain of bio-pharmaceutical. Our another incubate, Apcegenhas received Young Rising Award 2016 and out-licensed one of its technology/product to AFC Agro Biotech Limited (Bangladesh),” says the proud Professor-in-Charge, SIIC. In 2001, IIT Kanpur established the Department of Biosciences and Bioengineering (BSBE) to act as the focal point for research in the area of health and biotechnology. 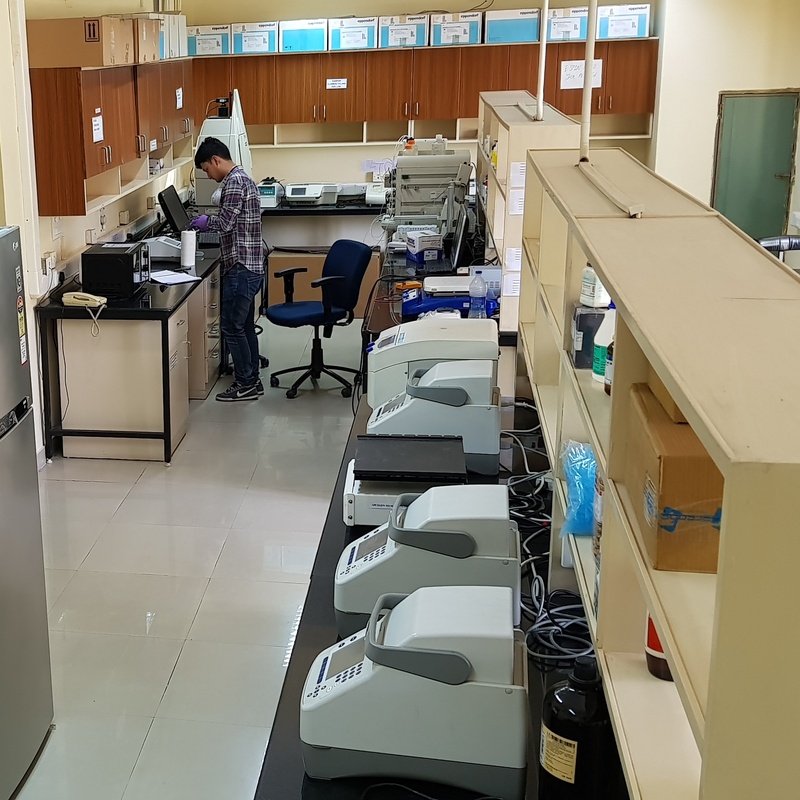 To boost entrepreneurial ecosystem in the country and utilize institute’s expertise and resources, BIRAC under its Bionest program established a new world-class bio-incubator at IIT Kanpur.Today, the bio-incubator has nurtured severalstartupsinitiated byIIT Kanpur alumni and faculty members and beyond. It has facilities for ventures working in the areas of molecular biology, biochemistry, analytical chemistry and fermentation. The fullyequipped labs, incubation facilities and services such as a high-end Class 10,000 Cleanroom, plugin-labs, fullyfurnished air-conditioned incubation space, a residential facility, and a common pool of soft and hard infrastructure have been developed to serve the diverse needs of incubatees. However, the most outstanding features of the centre are financial support and top-class mentoringof the ventures by IIT Kanpur alumni. The prime challenge for biotech startups in India are the necessity of financial stability and a long-term support system by the government or a private promoter, lack of funding, appropriate mentors and ways to incentivise them, training and retaining incubator staff and low-quality entrepreneur applicants, writesSatyaPrakash Dash, Former Lead, Strategic Partnerships and Entrepreneurship Development, BIRAC, and Gayatri Saberwal of Institute of Bioinformatics and Applied Biotechnology, in an article in Current Science.“India already has 30 biotech or medtech incubators that have incubated 397 companies. Another 50 are planned. Most are under 10 years old, located in three southern cities and funded by the Government of India. Some have outstanding instrument facilities, others have access to a large number of students. Over half can host foreign companies. Rentals and grants are their largest sources of funds; SIIC, IIT Kanpur excels in all the suggested areas. “The expertise and resources available at the institute have empowered the bio-incubator to stand out amongst bio-incubators in terms of business domain and work culture. The premises are active 24x7, and provide a hassle-free environment to incubates and direct interaction with specialised mentors and advisors. The incubation space at IIT Kanpur is one of the largest in the country with a floor space of around 1,00,000sq.ft and infrastructure available at economical rates.The facility has complete infrastructure for companies working in bio-pharmaceuticals, nano-sciences, drug-discovery, smart material development and others. The unique infrastructure at the facility promotes bio-innovation by connecting developers of new technologies with potential investors, industry leaders and academic experts, who may be seeking partnership and offers many a way to get exposure and financial support for their ideas,” says the SIIC spokesperson. Regular events like entrepreneurial talk series, workshops and seminars arranged by SIIC provide a good platformand visibility to incubate companies. “Research and development form the cornerstone of IITs; whatever was missing has been done by the bio-incubator. Now, we have experts to help us in entrepreneurship, challenges of business development, awareness, sustainability and regulations,” says Dr. SandipSitaramPatil, Founder, E-Spin Nanotech. The team of specialised mentors at SIIC offers enterprises, particular strategic areas and project-oriented consultation. These arrangements may begin as a pro bono arrangement with an option for both parties to graduate to a paid relationship. An incubated company may avail the consulting services by empanelled professionals. Being a Technology Transfer Office of the institute, the centre offers professional aid for filing patents and copyrights. Modification and up-gradation of the software/products developed by the faculty/students of IIT Kanpur to meet industry requirements with the help of a commercial partner is also encouraged. The concerned faculty member acts as a mentor and the commercial partner helps in marketing and customer support. The start-ups that incubate at the bio-incubator have a range of funding options available, including support from venture communities and angel investors. SIIC may also provide seed loan subject to the availability of funds/grants/schemes. The incubator asks an incubatee to nominate 3% of its shares in favour of IIT Kanpur and 1% in favour of the mentor. The companycan then stay in the incubator for two years and may get two extensions for six months each. The venture may also enjoy the benefits of institute’s relations and interactions with the industry. The SIIC gets corpus funding and seed fund repayment from the graduated companies, helping the incubator gain financial independence. SIIC primarily focuses on areas like biologics, drug design and biomedical devices. With the start-up ecosystem changing rapidly in India, the centre aims to support bio-innovation and promote entrepreneurship by adapting advanced technologies and working rigorously to remain at the forefront of global health and business world.“We have infrastructure meant for ventures in bio-pharmaceuticals, biomedical instrumentation and nano-biotechnology. The vision behind working on these areas is to provide easy accessto infrastructure and equipment, create technical knowledge base and complete infrastructure along with the academic support to the incubatees, and build a sustainable and affordable industrial researchecosystem in the institute,”says the SIIC spokesperson.The interdisciplinary team at SIIC is now working on expanding centre’sresearch and incubation activities to non-human related areas like social entrepreneurship and industrial and translational research. 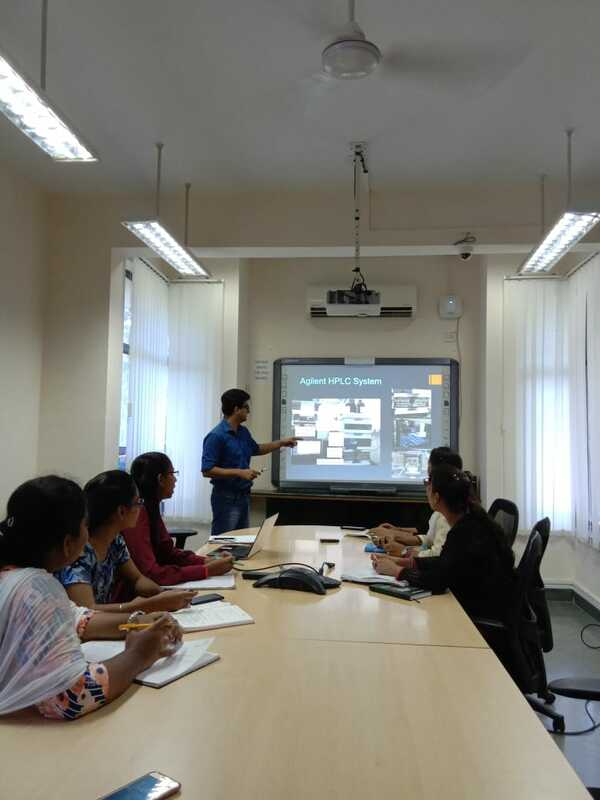 A Summer Immersion Program has been introduced where inter-disciplinary teams of undergraduate, masters and research students mentored by faculty members, work on critical hospital and MedTech related problems, in collaboration with King’s George Medical College, Lucknow, and build an engineering solution to the problems. Also, a series of talks by Doctors “Tech Talk with the Doc” was introduced, where doctors from different specialized area discuss their problem to the engineering audience in IIT Kanpur. All this has already resulted in developing successful Med Tech prototypes. “We are also planning to expand in areas like medical instrumentation and diagnostics. We have IITKanpur faculties and researchers working in the related domains and can deliver to the expectations,” says the spokesperson. SIIC has already been involved with several government funding organisations/schemes like BIRAC, NIDHI Prayas, NITI Aayog, Make in India, PRISM (Promoting Innovations in Individuals, Startups and MSMEs), MSME (Ministry of Micro, Small & Medium Enterprises) and TIDE (Technology Incubation and Development of Entrepreneurs). “We have already received funds from these organisations. Currently, an evaluation for a NITI Aayog proposal is going on,” adds the spokesperson. HelpUsGreen, a novel initiative that converts discarded flowers from temples into products all the while serving two critical social purposes – preventing river pollution and employment of women who earlier used to be manual scavengers. Their Dhoop is one of the most sought after incense stick brands in the country. Their second product, florafoam (flower derived replacement of Styrofoam) is already a national rage. It is no wonder that this company was felicitated at the United Nations General Assembly in 2018. Curadev, a Delhi-based pharma company focused on conducting research in preclinical space to make investigational new drugs, has won a contract from Roche of about $555 million to develop immuno-oncology drugs. It is setting up an innovation centre in Europe now. E-Spin Nanotech developed its first lab-scale prototype of electro-spinning equipment in collaboration with IIT Kanpur and installed in 2010. The enterprise is into manufacturing high-quality, cost-effective multi-functional nanofibers. Its Super ES Series is an entry-level e-spinning unit that is uniquely designed for ease of use, scalability, modularity, flexibility and customisability in producing the highest quality nano-structures and materials. The company also fosters R&D in micro-nano fabrication. The company has already sold 50 indigenously developed electro-spinning units all across India and companies in the US, Denmark, Saudi Arabia, Egypt, Israel, Bangladesh, France, Malaysia and Spain. Visit http://www.iitk.ac.in/siic/d/infrastructure and http://iitk.ac.in/birac/rate-list.php for detailed rate list and infrastructure charges.